Today we bring a bust of the German communist leader Ernst Thälmann, made by the German sculptor J.F. Rogge. The sculptor recognized by his busts and monuments first of the leaders of the German National Socialist and after World War II of the communist leaders. Thus many of his works are elaborated on photographs of the characters portrayed with whom he was not always contemporary. 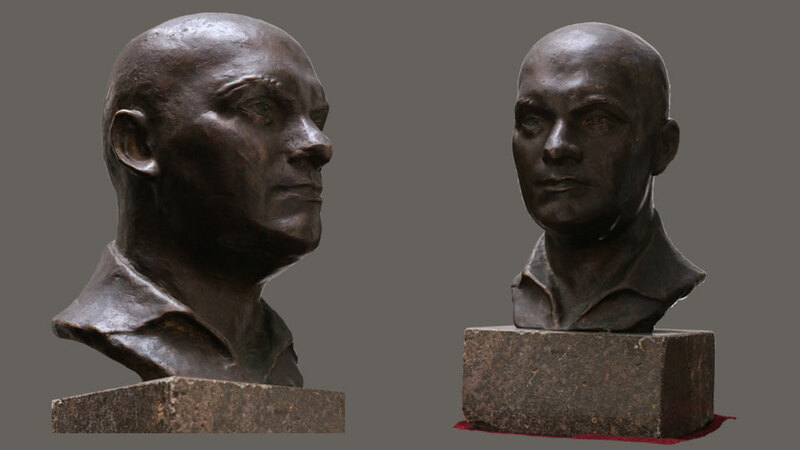 In this case the sculpture of 1959 portrays Ernst Thälmann fifteen years after his execution and after spending eleven years imprisoned by the Nazi government, after being arrested in 1933.